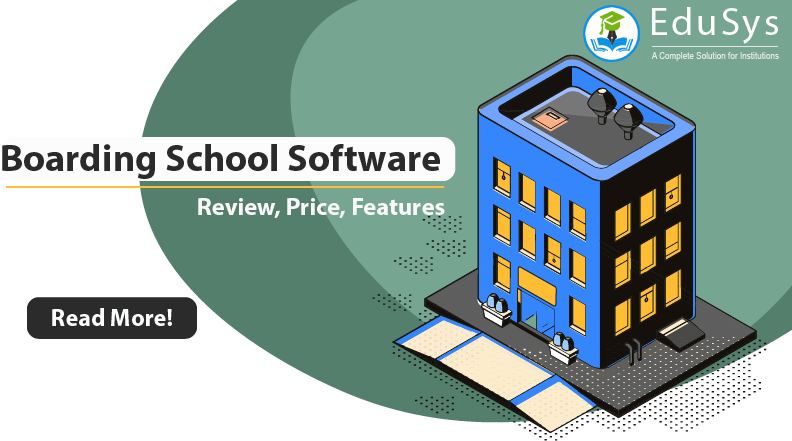 A Boarding School Software is a typical ERP system exclusively designed for private, government and public education institutions that provide hostel and residential accommodation at their school campus. The administration software system automates all the administrative tasks and operations including hostel/ dorm management by computerizing tasks such as allotting students to rooms, assigning wardens to building, food-court/ mess fee collection and accounting, recording finances and petty expenses, calculating workers’ salaries, managing staff, etc. Manage student information such as medical records, personal info, etc. 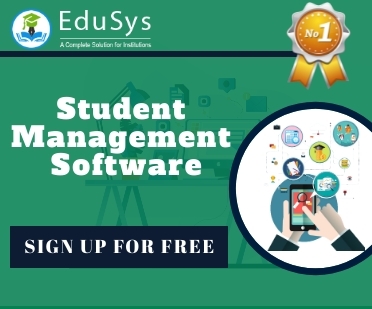 In general, the Boarding school management software price depends the vendor service provider and the strength of the students. Usually the software costs around 1 USD - 3 USD / student per month.